Available in Caldwell, Alexander, McDowell, Burke, Catawba, Lincoln, Gaston and Cleveland counties. Supported Employment is founded on the belief that anyone can work if they are provided the right supports. 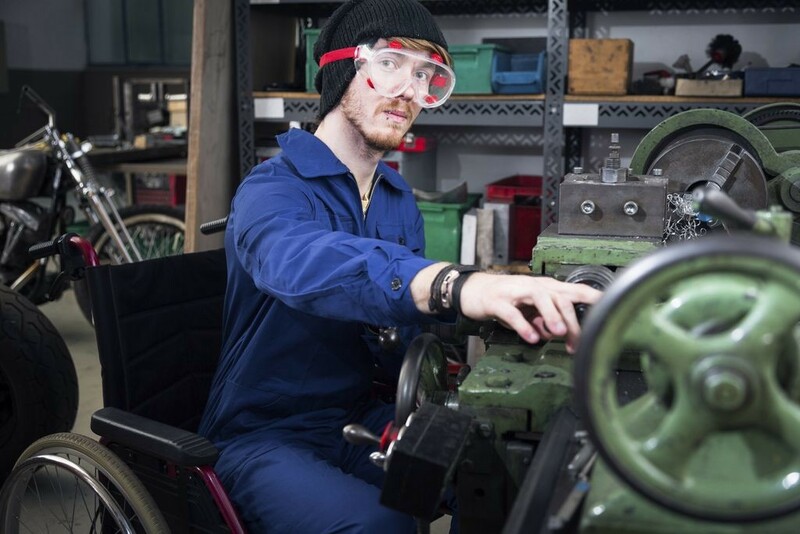 Individuals who have not traditionally participated in competitive employment based upon their disability are the primary focus of Supported Employment. ComServ’s Supported Employment Services provides supports to help individuals to find jobs in the community. Regular or periodic assistance, training and support are provided for the purpose of developing, maintaining and/or improving job skills, and fostering career advancement opportunities. Natural supports are developed to help increase inclusion and independence of the individual within their community. We also focus on job retention, making sure new employees are comfortable with their position and confident in their abilities. ComServ provides Supported Employment services to individuals 16 years of age and older. The service includes job development and coaching/training, long term vocational and day activity supports. These services are funded by Innovations Waiver (Medicaid) and State (IPRS) dollars.